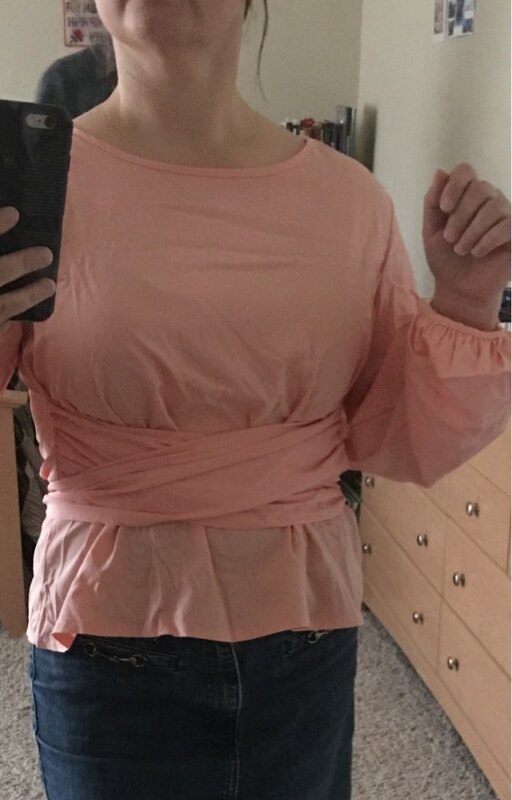 I love this blouse. It is so cute. I upsized one size and it fits great. It is perfect for fall. I ordered an XL. I am 5’7” and weigh 154 pounds. Great buy. dear store: i am happy with the product, fast delivery, will come back buy more from you. good seller, good communication. Thank you. Worth the money, but the photo looks better than it really is. 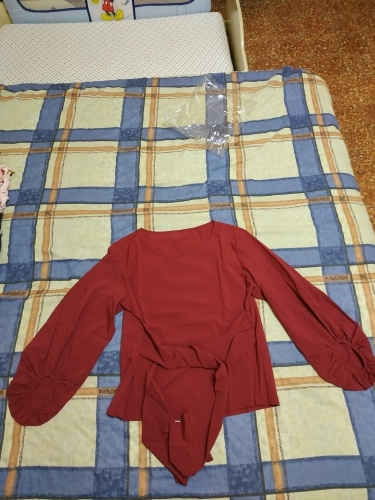 very nice blusa, very elegant.the shipping was very fast and the store was very professional. the blusa fit a little bigger so I suggest to take one size less. Sweater in the photo, the parameters of 98-72-98 buy jacket s reading reviews and was right, M for me it would be a lot. Looks good, sewn smoothly without flaws, thick fabric. Thank you, the dispute to respond quickly, goods of different color. Blouse super. Fit S my options 100-90-95 cm. Will love to wear it. Thank you. Thank You, blouse is very like, looks cool, color white, translucent, bow looks beautiful, you can with trousers and skirts to wear. 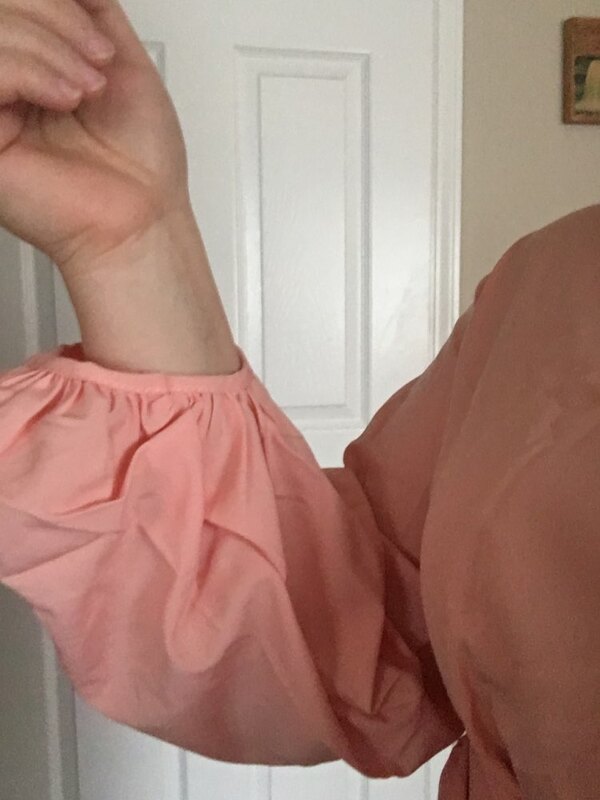 Very very happy with this blouse. It is pretty, feminine and nicely made. Thanks for sending on time. 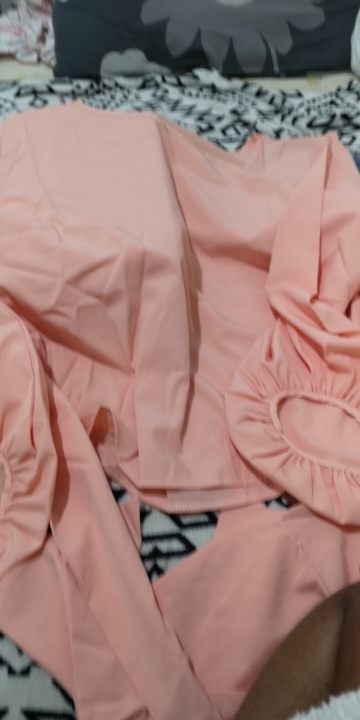 Very fast receive, good quality, dress very beautiful af! Exactly as described, very fashionable. Great shirt! Sleeve bow, all super. Now get rave comments))) It Is true! Color more soft coral, looks good. Fabric soft body. Shipping to less than a month. Size recommend to take my and even smaller size. Blouse is good. store very quickly sent the order. took the size smaller. than usual wear and not mistaken. fits well. only that upset-it’s color. I ordered color Win red, and he was not like the picture or just sent another color-Red, T. e. it is red and lighter than the site. seller sociable. Blouse abaldennaya. The 42 Europ. Ordered L size, perfect. Flat seams, fabric is strong. Thank you very much.